HEART's Handmade was started in April 2016 to employ qualified HEART participants (aka; Heartists). HEART is an arts & nature based activity program for adults with special needs. We hope the business will also generate revenue for HEART, a 501(c)3 non-profit that relies on tuition, grants, fundraising, donations, and volunteerism to continue serving our exceptional adult community. 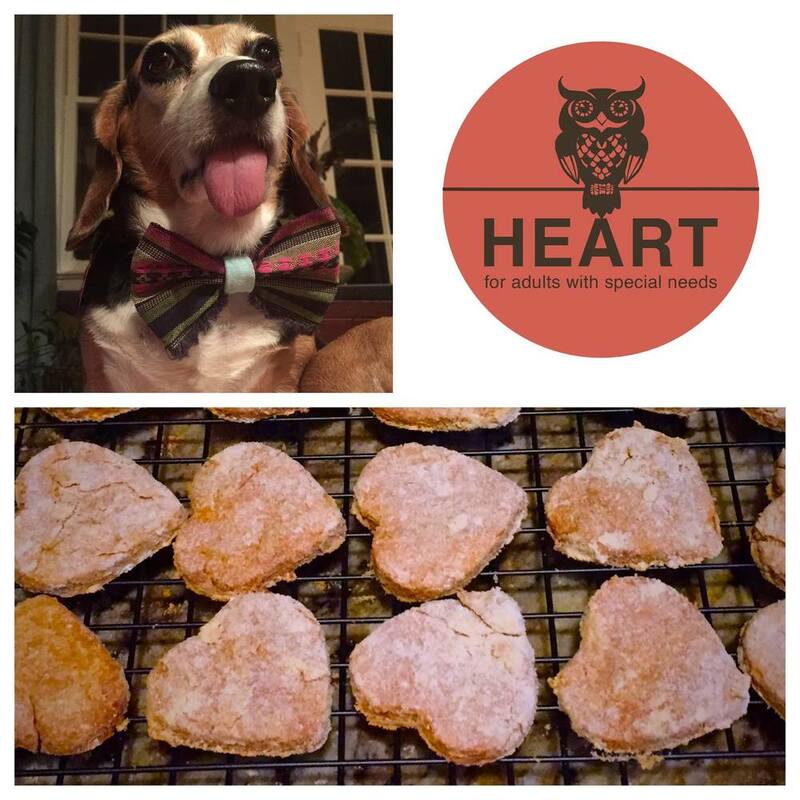 HEART's Handmade bakes organic dog treats and makes gorgeous dog bowties. Currently, we sell our goods along with other arts & crafts made by the Heartists at at Folly Beach Farmer's Market and various pop-up shops. We plan to get HEART's Handmade into veterinarian's offices, pet stores, and in CSA's around the lowcountry. Let us know if you want HEART's Handmade near you! Older PostBig HEART Raffle was a great success!